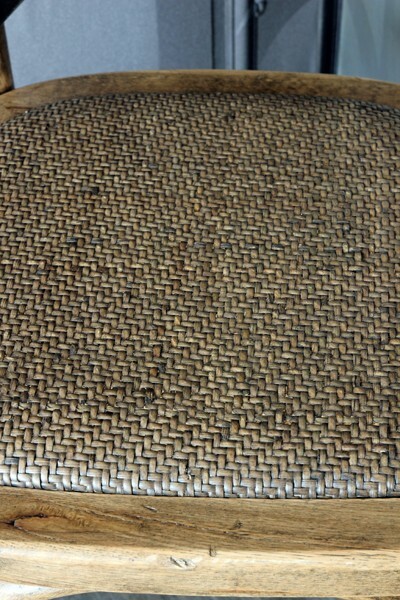 The perfect cafe chair created in oak coloured stained wood and rattan seat. This chair is super comfortable and perfect for use as a dining chair or desk chair. 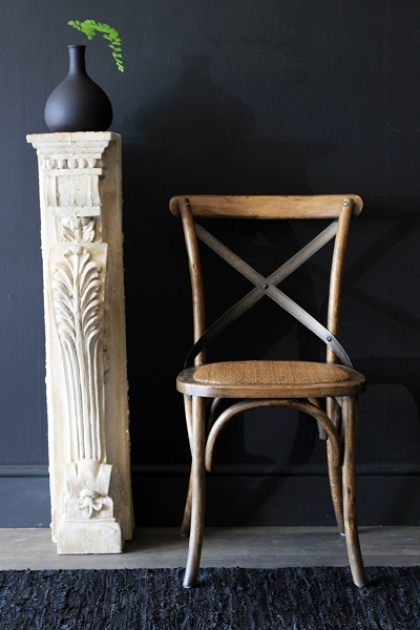 The dining chair is based on the iconic cross back chair design. 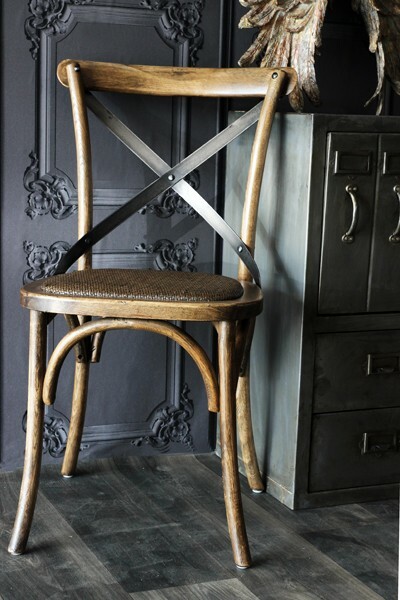 Please also note that the Oak cross back chairs are not certified for use in a commercial environment.